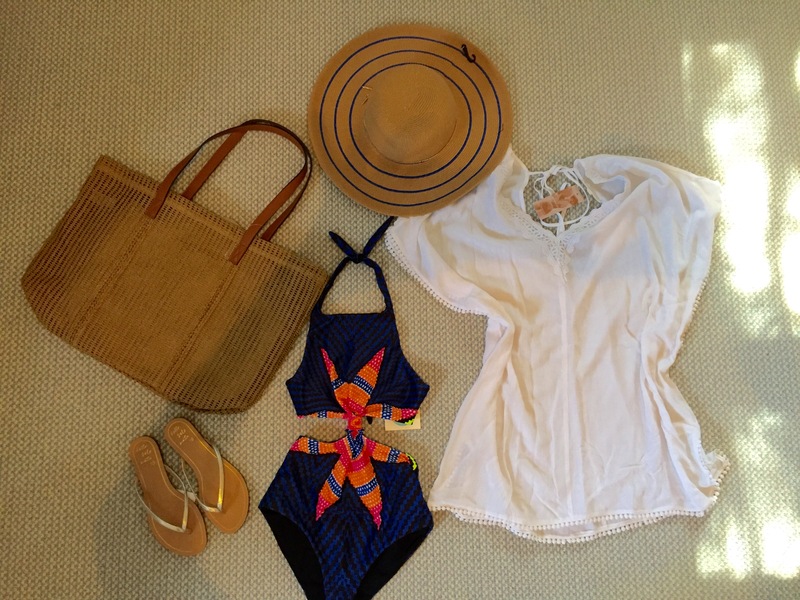 I enlisted the help of my own personal style icon, Maria Matera, to help create stylish, yet reasonable priced outfits for a week long vacation in the Caribbean. Maria stopped over to chat about what exactly I needed and to peruse my existing summer wardrobe. She came back a week later with bags upon bags of fabulous goodies within my budget. 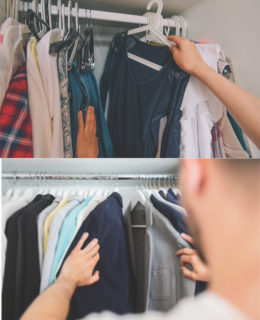 We had a blast trying on new items and incorporating my own clothes to make new, stylish looks. Maria is extremely sweet, professional and has an impressive knowledge for the fashion world and most current trends. Her passion for helping her clients look and feel good in her outfits is abundantly clear. While hiring a fashion stylist was certainly an indulgence for me, it was so worth it! 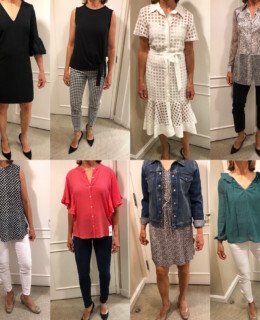 Not only did Maria add some much needed summer staples and trendier pieces to my wardrobe, but she boosted my confidence and I was receiving compliments on my outfits all week long! Can’t wait for summer to keep wearing Maria’s looks!